Cambodian Tourism and Sustainable Development Goals. 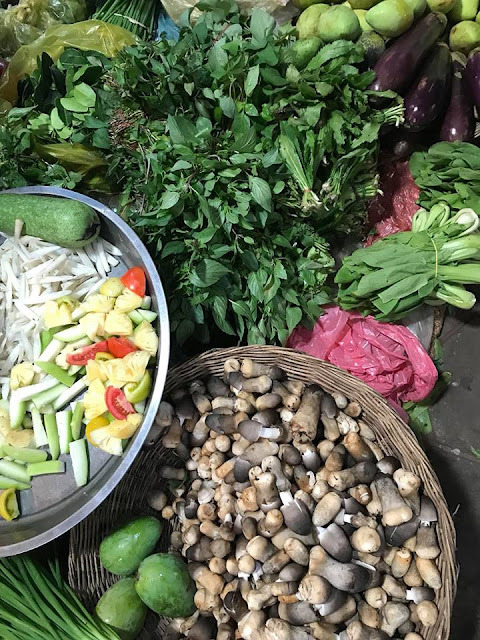 We request more hotels and restaurants use Cambodian products such as CAMBODIAN vegetables “fresh and natural” thanks to all chefs to supports this From Minister of tourism HE Dr Thong Khon. 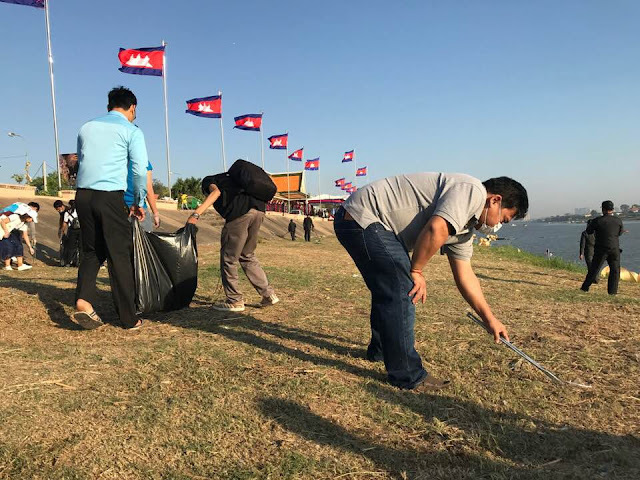 Cleaning time for the our people and tourism visitors for 4 th Cambodia river festival of 2018 ! Cleaning time for the our people and tourism visitors for 4 th Cambodia river festival of 2018 ! With the team from Ministry of tourism and union of youth federation Cambodia team.